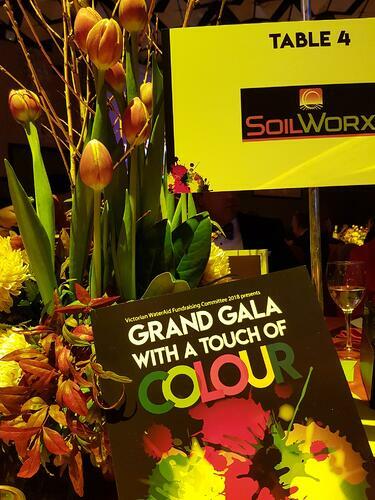 SoilWorx is pleased to continue our support of WaterAid through our Gold Sponsorship of the WaterAid Ball for the 5th consecutive year. 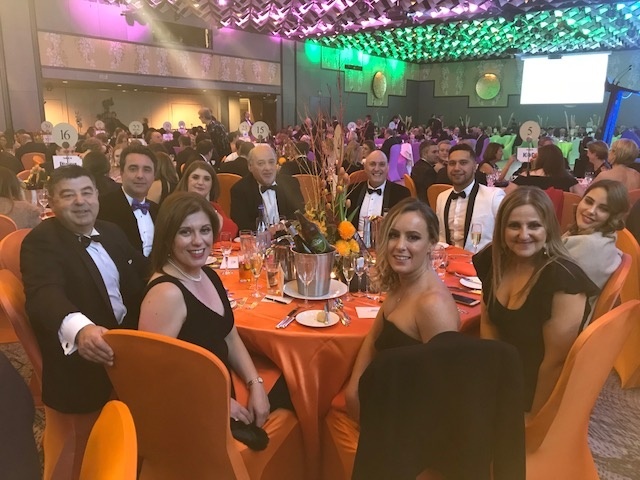 This year's grand event was held on the 1st June 2018 at the Sofitel Hotel on Collins St with a theme of 'Grand Gala with a touch of colour!' It was an amazing night of dinning and entertainment bringing people together to support this worthy cause and spreading the vision that 'safe water' is an essential component of human health and sanitation. The Annual Victorian black tie event is strongly supported by the water and allied industries. With the support of these sponsors, WaterAid have raised in excess of $2 million dollars. Together, we can reach everyone, everywhere with clean water, decent toilets and good hygiene within a generation – Something that we all take for granted. Since it's establishment in 2004, Wateraid has been working to improve the lives of those living in the world's poorest countries. Last year alone, they have given 1.5 million people access to clean water, 2.3 million people with decent toilets and 3.2 million people with good hygiene. Today, with teams in 34 countries, WaterAid is able to extend the impact of their work to an increasing number of people. Join us and get behind WaterAid and give so that clean water, decent toilets and good hygiene can be the norm for everyone around the world.